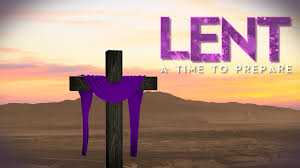 Join us for our Lent Bible Studies. There will be five studies on Mondays commencing 6th March. These will be at Stoneleigh Methodist Church, Stoneleigh Crescent at 12.30 p.m. Repeated at Ruxley Church at 7.45 p.m.